With Epic Games announcing Fortnite for Android alongside Samsung’s Galaxy Note 9 unveiling today, there is actually some PUBG Mobile news of note, too. You may be forgiven for thinking that the world has gone Fortnite-mad right now, but that doesn’t mean that you shouldn’t be checking out PUBG Mobile if you haven’t already, and now thanks to the release of a new PUBG Mobile Lite game, more people can try it now thanks to a more relaxed list of system requirements. The new PUBG Mobile Lite release went a little bit under the radar but it has popped up on the Google Play Store. 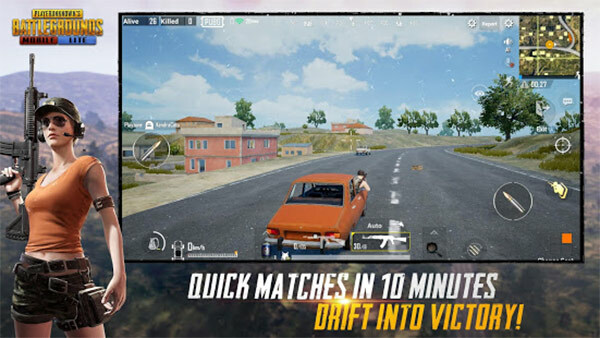 The release appears to be the same PUBG Mobile that we all know and love but with an experience that is toned down a little in order to allow more devices to be capable of running it. This means that players can expect a device with less RAM and lower power CPUs to work just fine here. This has been accomplished by limiting the game to 40 players across a 2km x 2km game world with presumably lower fidelity graphics, too. 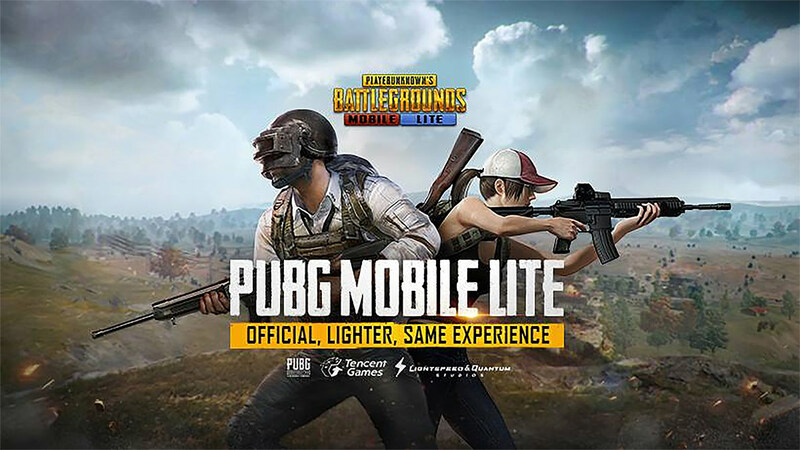 Just like the main PUBG Mobile game, the Lite version is a free download from the Google Play Store, assuming it is compatible with your device.